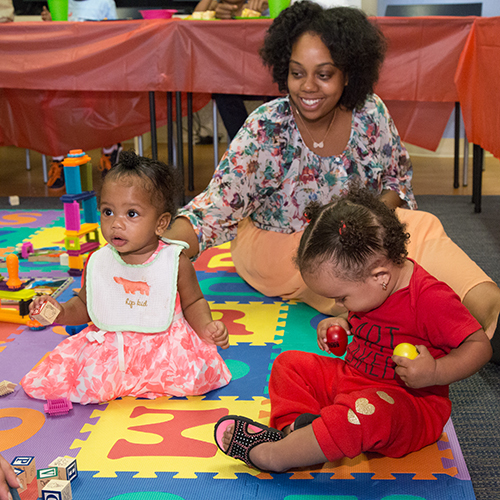 The Philadelphia Nurse-Family Partnership (NFP) has been serving low-income first-time mothers in Philadelphia since 2001, and has been recognized by the NFP National Service Office and Commonwealth of Pennsylvania for exemplary performance. Nurse-Family Partnership is a national, evidence-based community health program. 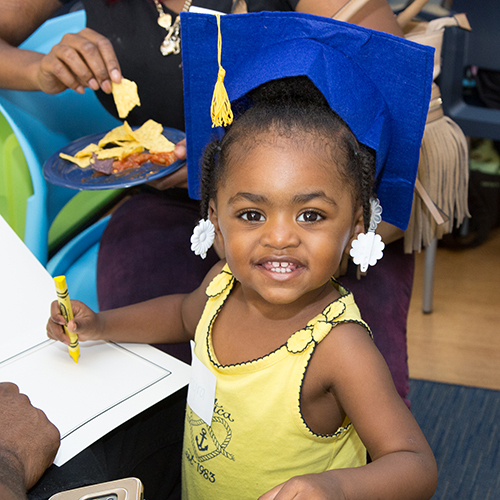 The program’s outcomes include long-term family improvements in health, education, and economic self-sufficiency. 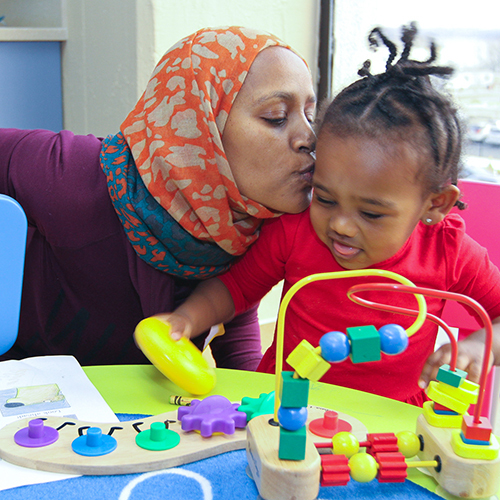 By helping to break the cycle of poverty, the Nurse-Family Partnership plays an important role in helping to improve the lives of society’s most vulnerable members, build stronger communities, and leave a positive impact on this and future generations. Do you know a family who could benefit from our services? Please click the button below, complete the PDF form, and send it to us to refer a client to our services. 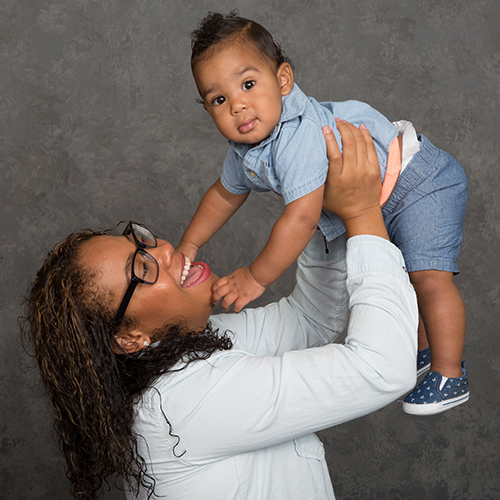 Our mission is to empower first-time mothers living in poverty to successfully change their lives and the lives of their children through evidence-based nurse home visiting. 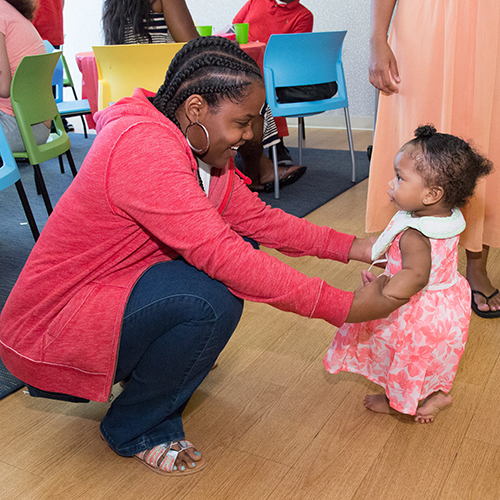 Our goal is for children to be healthy, families to thrive, communities to prosper, and to break the cycles of poverty.